Strep throat is caused by bacteria from the A streptococcus group. The infection affects the throat and tonsils causing inflammation and pain. Some bacteria may cause more severe illness than others. You should know that strep throat is not the same with a sore throat. 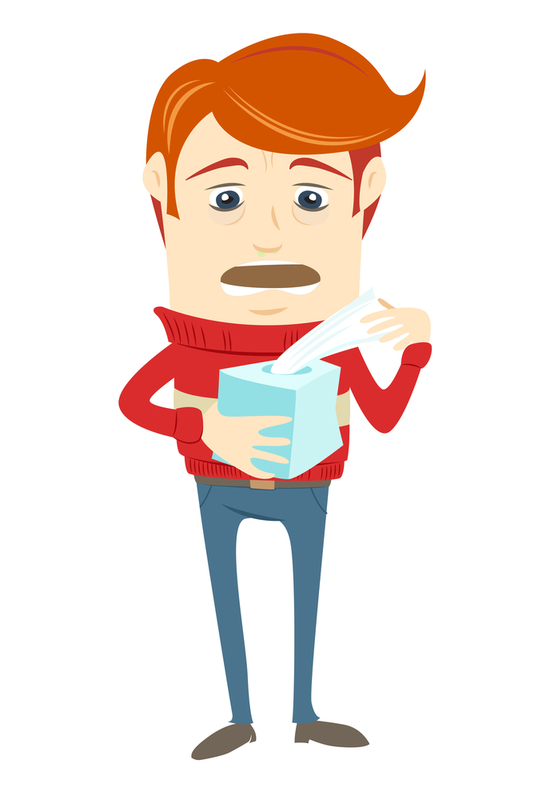 The last one mentioned is often accompanied by running nose, coughing or sneezing, all symptoms of a cold or flu. If you are searching to get rid of a strep throat with home remedies, make sure you have an accurate diagnosis. Furthermore, you will take a rapid test which will return the results in about ten minutes. If it is positive, there is no need to take more tests like a throat culture. It will take two or more days to receive the results, but it is more accurate and can track all sorts of bacteria that on your tonsils. Also, pay attention to the fact that this ailment is contagious and it is most common in children, aged between 5 and 15, but after all, anyone can experience it. 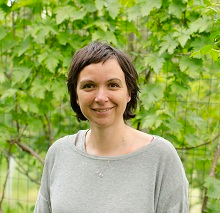 The incubation period is anywhere between two to five days, so from the moment you were exposed until you begin to feel the symptoms it will be maximum five days. 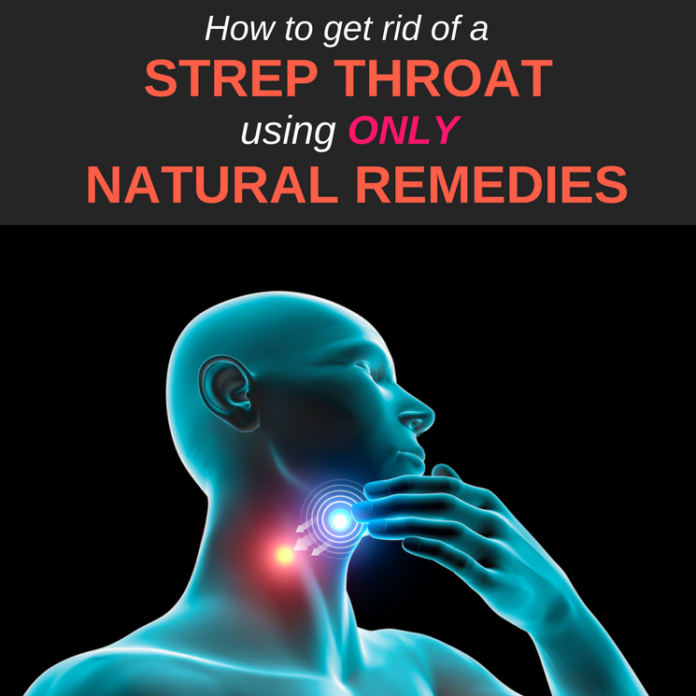 In the end, don’t worry because you don’t need to necessarily go for antibiotics if your condition is not severe, and you may try the next natural remedies for strep throat instead. 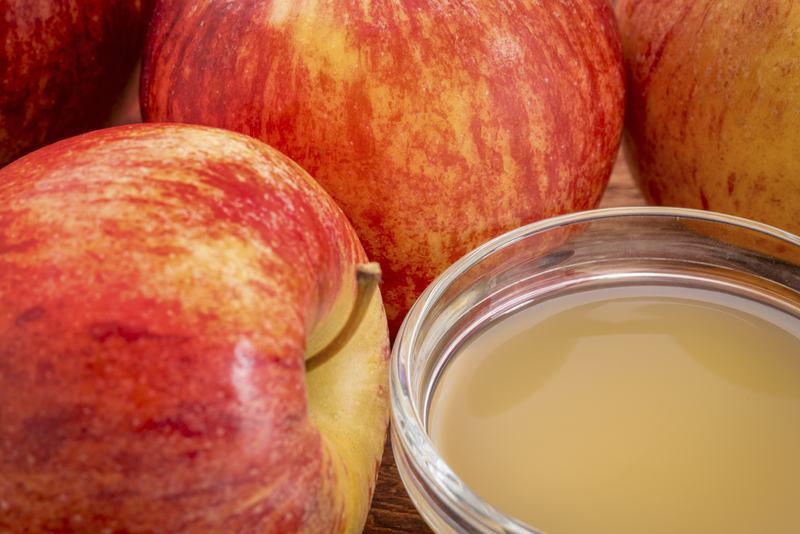 One of the most used home remedies, ACV can, fortunately, be used to treat strep throat too due to its antibacterial properties. Taking raw apple cider vinegar as quickly as you can will prevent the bacteria from multiplying and will make you find relief fast. To put into practice apple cider vinegar home remedy, you will need ¼ to 1 teaspoon of ACV combined with one glass of water. Drink this mixture as often as you can to get rid of bacteria. Allium sativum is a natural antibiotic, used since time immemorial to treat different conditions and to keep away viruses and bacteria. 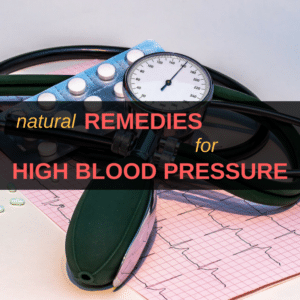 It contains allicin, a compound which can chase away and even kill the germs, making it one of the best vegetable which can be used in all kind of strep throat home remedies. You can just chew a garlic clove, but if this is too much for you, here is a recipe for garlic tea you may use. Add the water to a small pot and let it reach the boiling point. Insert the cloves and cook for one minute. Lower the temperature and let cook for another four to five minutes. Get the pot out of the stove and let the tea cool for five minutes more. Meanwhile, you may inhale the steam because they are also beneficial. 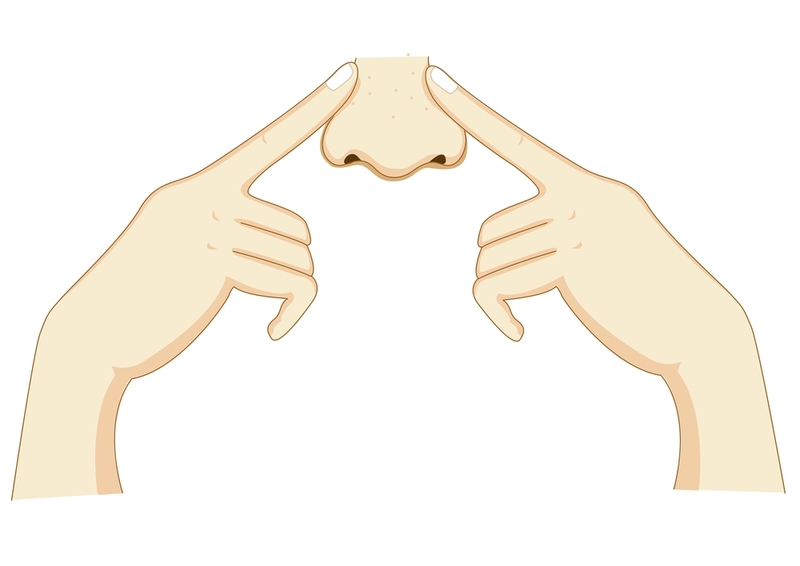 They can kill bacteria which travel from nose to throat and prevent it from spreading. Strain the garlic through a sieve and put the cloves aside. If you like the taste, you may eat them as well. 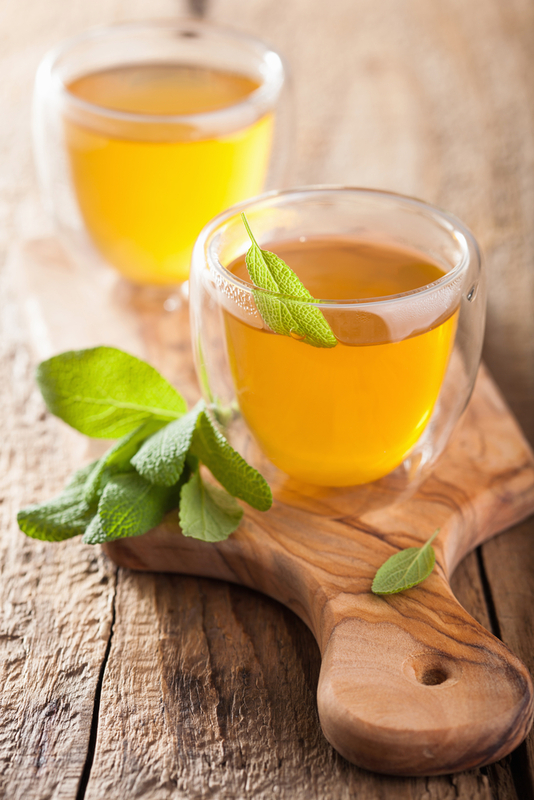 For a better taste, add one teaspoon of honey to the tea and enjoy your drink. Honey has an antibacterial effect and will ease the pain in your throat. The more garlic tea you drink the faster you will get rid of a strep throat. 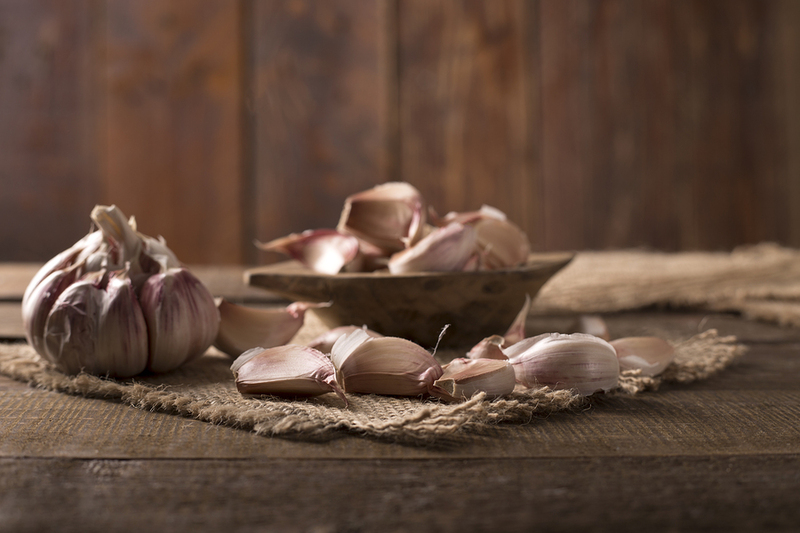 Try to ignore the bad breath you will have when following this treatment, garlic is extremely effective in treating this condition. 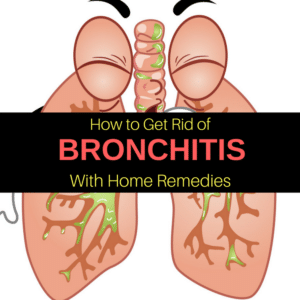 Many herbs can be of help in strep throat home treatment. 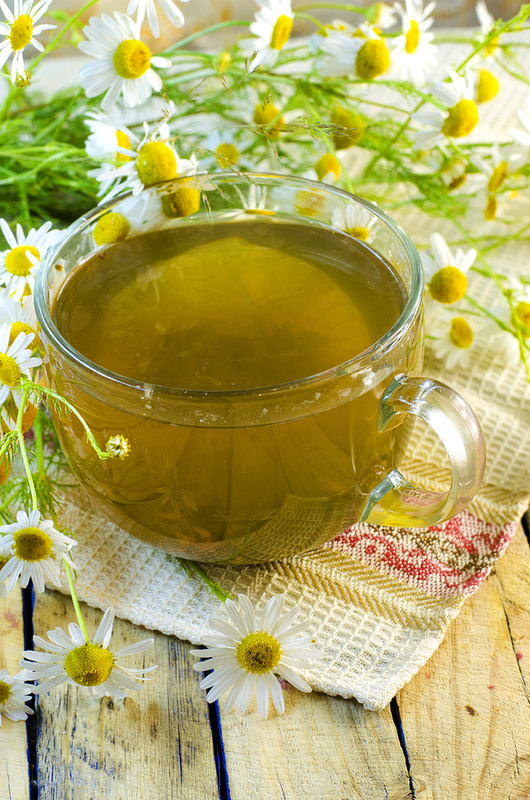 You can always count on chamomile, a plant well-known for its calming effect. This herb acts as a natural painkiller and can kill the bacteria in the throat. Prepare a chamomile tea for strep throat by steeping one tea bag in a cup of boiling water for about ten minutes. Make it sweeter with a teaspoon of raw honey and drink three to four cups per day or whenever you need a soothing liquid. 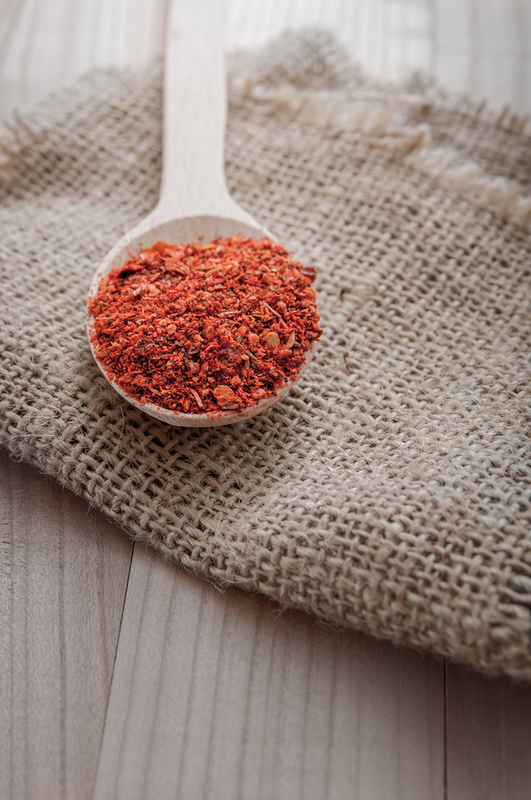 This spice has come to the attention of herbalists due to the healers who practice traditional Chinese Medicine. They have used cloves since ancient times for their mild sedative effect as well as for the antibacterial properties. Being very helpful with toothaches, they can also soothe the pain in the throat. 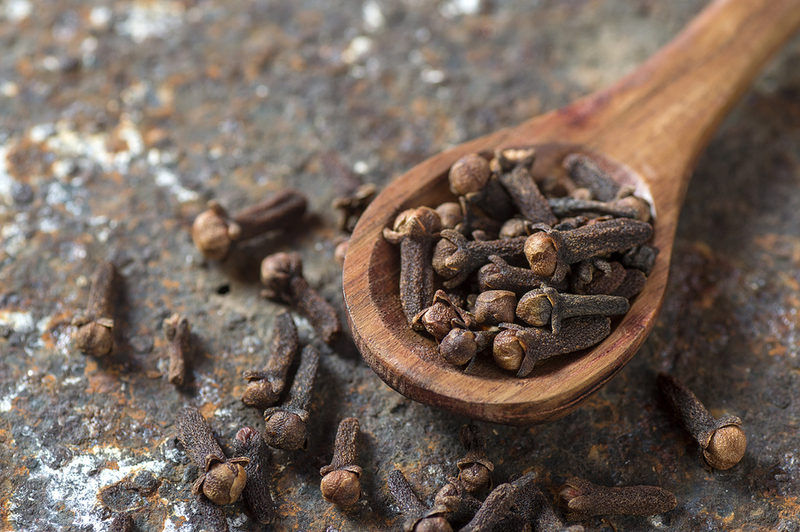 Cloves have a compound called eugenol, another natural painkiller. The best way to use this kind of herbs for strep throat is to chew them. By doing this, the anesthetic compound will be slowly released and take action to cure your condition. At some point, the cloves will become soft, and you will be able to use them like chewing gum. You may even swallow them, it won’t hurt you. 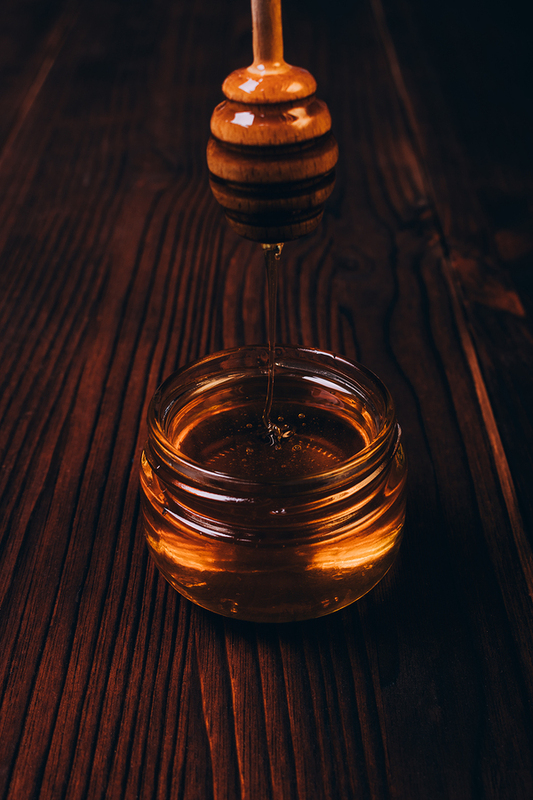 As we previously said, honey is an antiseptic agent which acts as a bandage for the throat. Always use raw honey, from a trusted source. Otherwise, you may eat a lot of sugar or artificial fructose, as many so-called “producers” add these ingredients to the honey to make it cheaper. In the end, this kind of honey will have no effect on your strep throat. Whenever your throat is bothering you, take one teaspoon of honey. Were you ever curious about counting how many times a day you swallow? Probably not. It is only when you feel like your throat is filled with broken glass, you become aware of what is happening to you. One great strep throat home treatment is salt water gargle. Many people could argue that salt is a potential irritant and will do more harm than good. It is true, you have probably noticed that when you eat salty food, your throat seems a little bit pissed off and asks for a lot of water. You may even start to cough. Salt acts as an absorbing agent and pulls out many liquids from the throat thus flushing away the germs and reducing the inflammation. It has an antibacterial effect being able to kill any unwanted tiny organisms which give you a hard time. Dissolve the salt into the water. If you prepare the solution for your kid, use less salt. 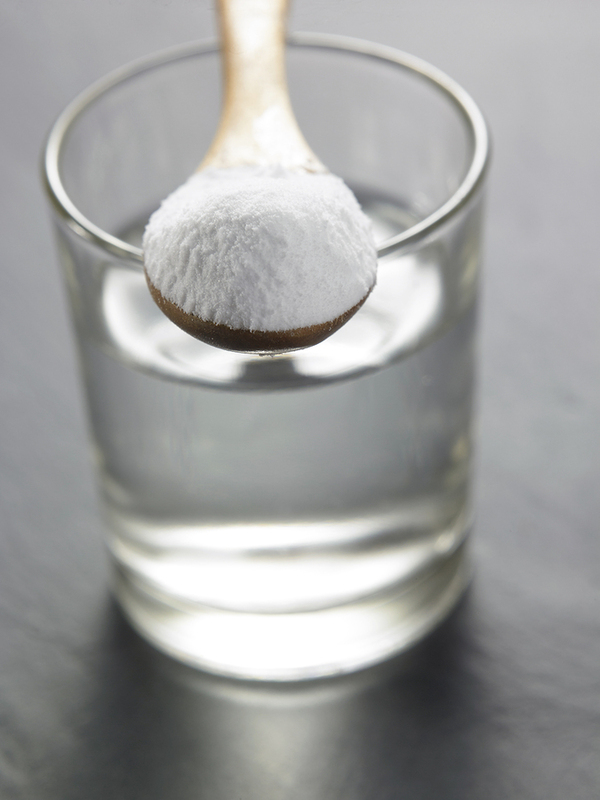 If it is for you and want to do it the harsh way, add one tablespoon of salt to a cup of water. More salt means more power to fight against the germs. Gargle with the solution two times per day until you feel better. You might feel a burning sensation. In this case, add less salt to the mixture. And make sure you spit everything, not swallowing the liquid. 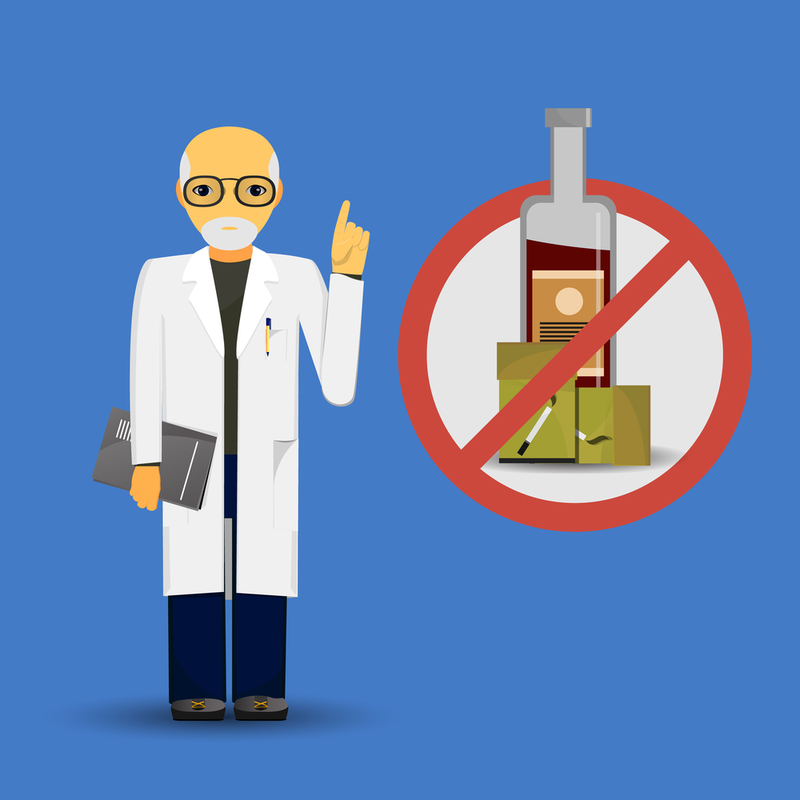 While it is usually better to stay clear of alcohol when you are sick, whiskey may help you in this case. It acts as a painkiller because it has a mild sedative effect. 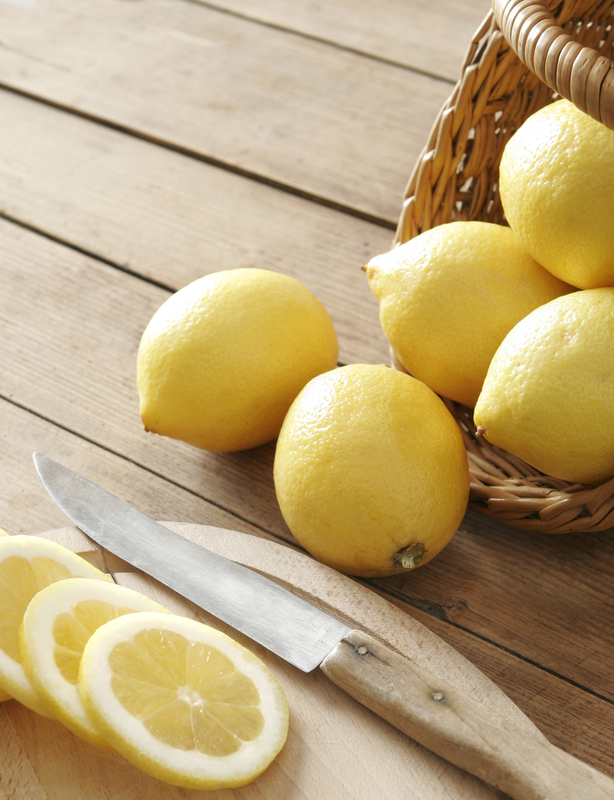 Lemon and honey are also beneficial for your ailment because of the amount of Vitamin C and the antibacterial effect. Pour the whiskey in a heatproof recipient. Add the honey and stir well until it totally dissolves. Heat all this mixture in the microwave for no more than one minute. It should be hot, but make sure you don’t bring it to the boiling point. Enjoy, if you can. If not, skip the water, reduce the alcohol amount and only mix the remaining ingredients. Knock back the shot and wait for it to take action. Caution: We don’t recommend using this strep throat cure too often. The reason is obvious. This powerful extract is very potent in killing microbes. It can decrease the inflammation thus soothing the pain in your throat. You may get rid of strep throat using eucalyptus oil by adding some drops to your vaporizing humidifier. Anyway, experts recommend keeping moist in the air even when you live in an area with high humidity. 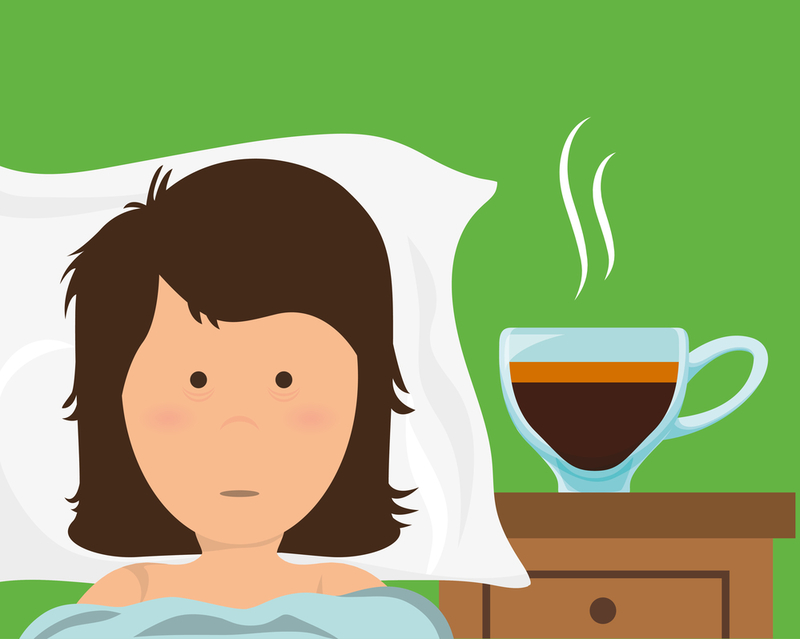 Set the humidifier to work all day long when you are sick to prevent your respiratory tract from getting dry. A parched throat will hurt more, and the infection may last longer. Moisture also has the role of thinning any existent secretions, and it will be easier to eliminate them. If you want to fasten the healing in case you are sick then you can choose onion as a home treatment for a strep throat. 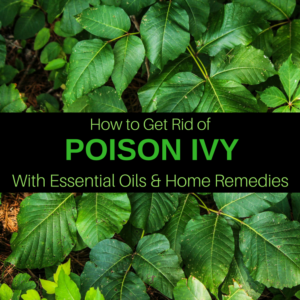 It has antiseptic and antibacterial value and it is inexpensive and easy to use. a fresh onion and a knife. Peel the vegetable and cut it into slices. Place a few pieces in your mouth and chew them well. Swallow the juice and chew again for the onion to release some more juice. This liquid will kill the germs in your throat. You need to repeat the process five to six times until you feel better. 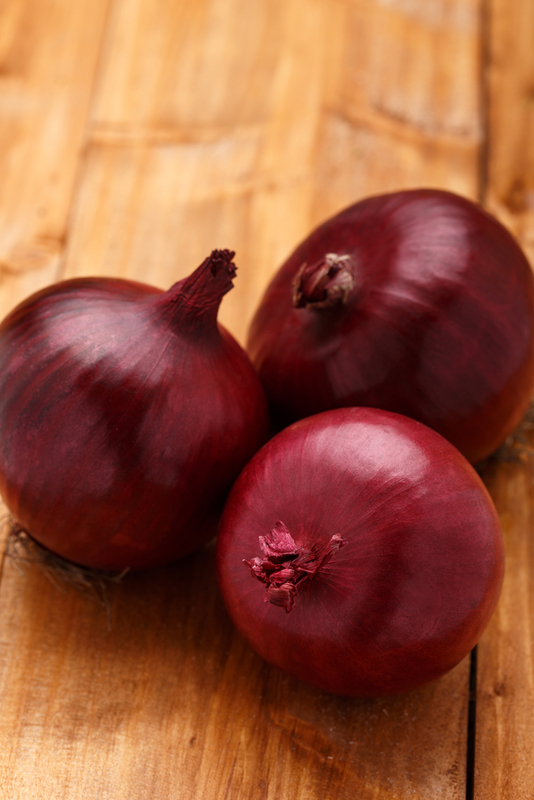 It is a good remedy because onion also stimulates the immune system, making your body stronger. If you frequently use herbs to treat yourself, then you must know that spices are extremely useful for healing a strep throat. Cayenne is one of them. Capsaicin, the active ingredient in pepper, has anti-inflammatory properties and can inhibit the spread of bacteria before killing it. Grate the garlic cloves, and then mix all the ingredients. Eat a half of teaspoon from the mixture every hour until you feel better. You may even increase the dose to half of teaspoon each thirty minutes. Wait for at least twenty minutes before drinking or eating anything to allow the active substances to act for healing your strep throat. 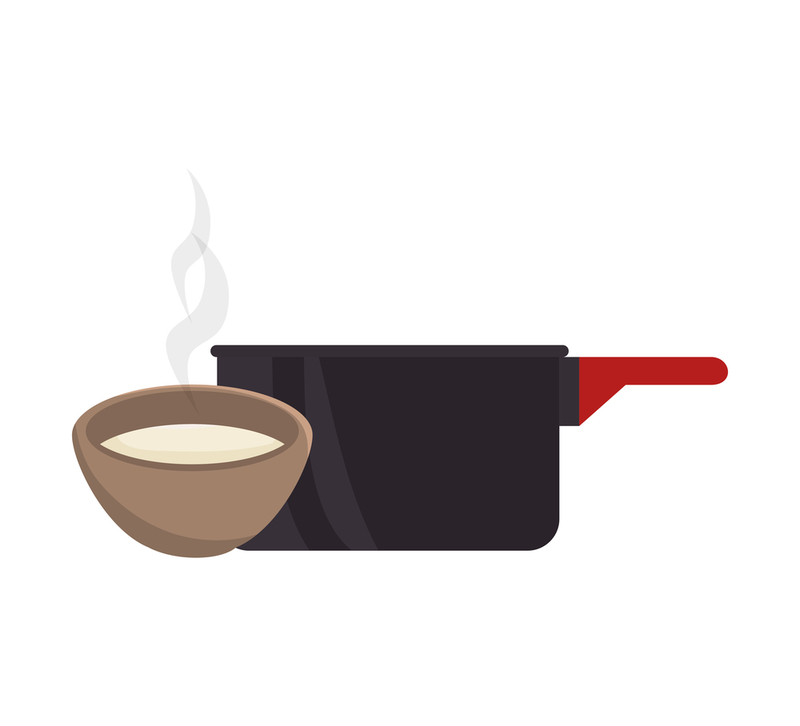 In a small pot, let the water reach the boiling point. Place the dried plant in a mug and pour the hot water. Let the ingredients infuse for about eight to ten minutes. Strain the plant and let the tea cool a little bit. Add one teaspoon of honey and enjoy up to two cups per day until you notice an improvement. Caution: Don’t use sage if you are pregnant or nursing your baby. In addition to its wonderful flavor, cinnamon also has a lot of therapeutic benefits. 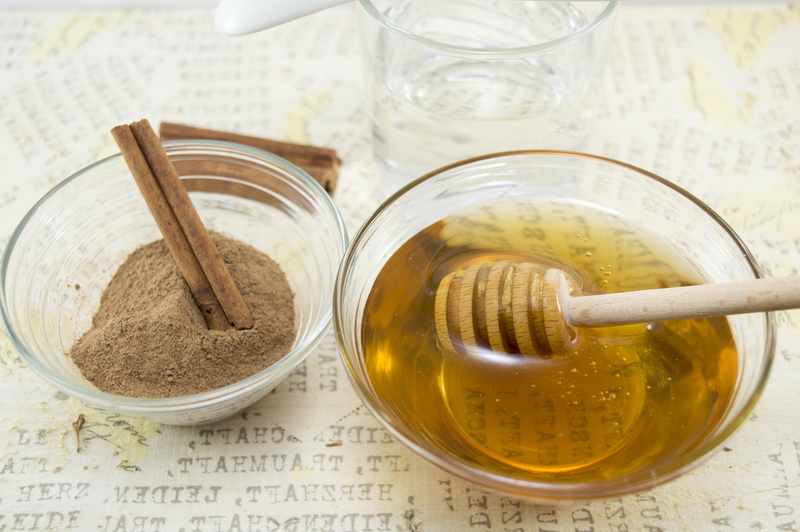 Collective experience has shown that using cinnamon in the case of a strep throat brings a significant relief due to the anti-inflammatory and antibacterial action. Pour one cup of water into a small pot and bring it to the boiling temperature. Remove from the stove and add ½ teaspoon of ground cinnamon. Stir well to eliminate the lumps. Set aside for ten minutes, to rest and chill. Add one teaspoon of honey and stir well again to dissolve. Enjoy this drink three to four times per day for as many days as you need. 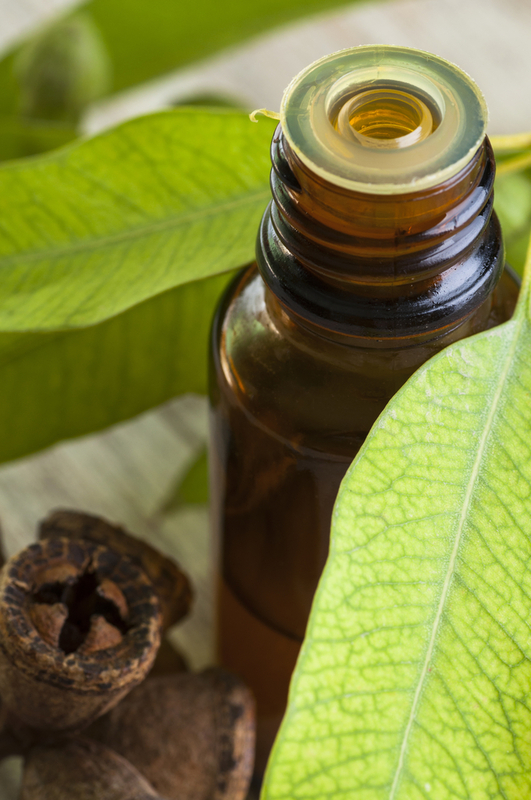 This oil’s healing properties can help in reducing the pain associated with a strep throat. It coats the inside tissues and provides great relief. It is especially effective when you have troubles in speaking and feel hoarseness in your voice. 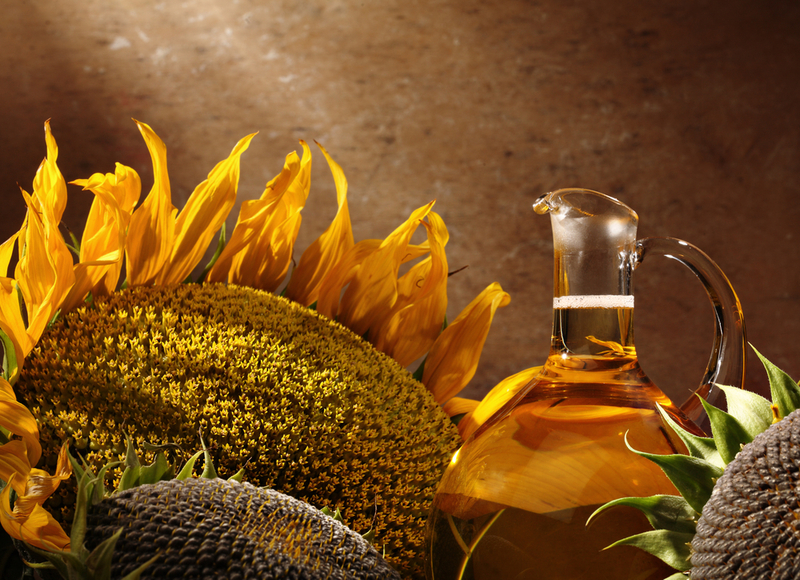 With only one teaspoon of sunflower oil, you will get rid of the nasty symptoms you experience. 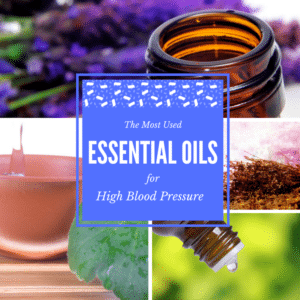 Place it in your mouth and slowly chew and swallow the oil so you will feel it just like a balm for your throat. Do this twice a day until you will be able to speak normally again. Who would have thought that ice cream is recommended in case of a strep throat sickness? 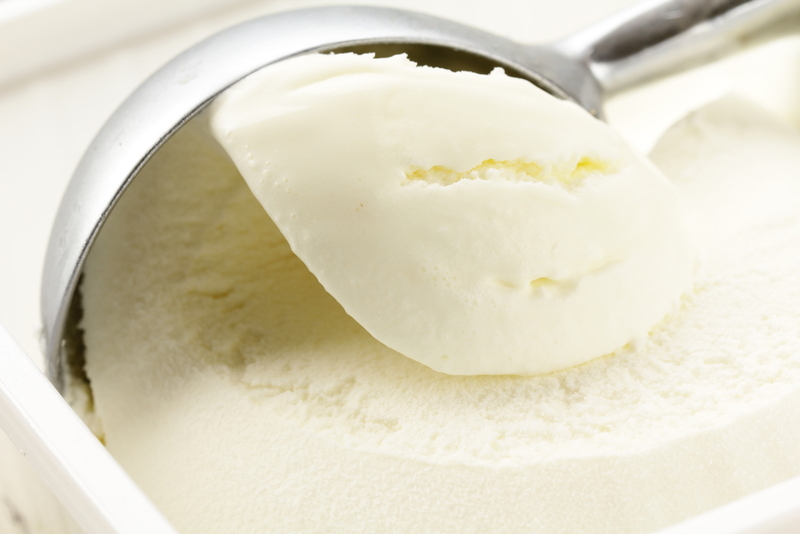 People consider it a non-irritating food, so they often use ice cream for it. It is freezing, and so it provides a great relief for pain. And when your throat aches, you won’t be able to eat much of it, so don’t mind the potential extra calories you add to your diet. Consider the fact that no scientific studies have been made to prove ice cream’s efficiency in treating a strep throat, but many people swear by it, so you might want to take their word for this. These fluids are extremely important because they prevent you from dehydration and can soothe the pain caused by a strep throat. Prepare your own soups. 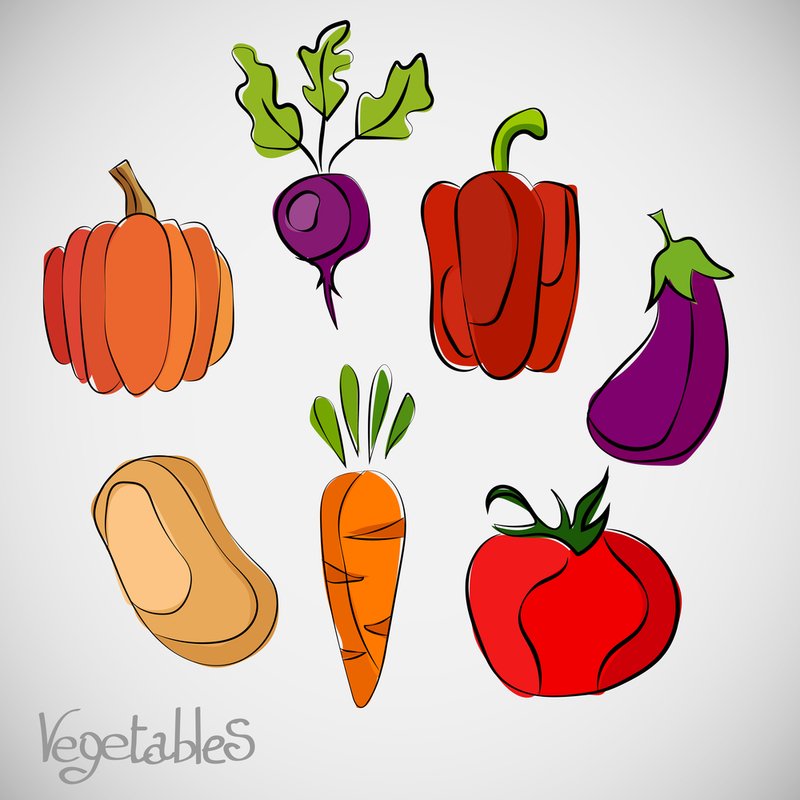 Boil the water and add plenty of vegetables because the minerals will remain in the water. Add a little bit of salt. You have the option of removing the veggies and drink the clear broth. 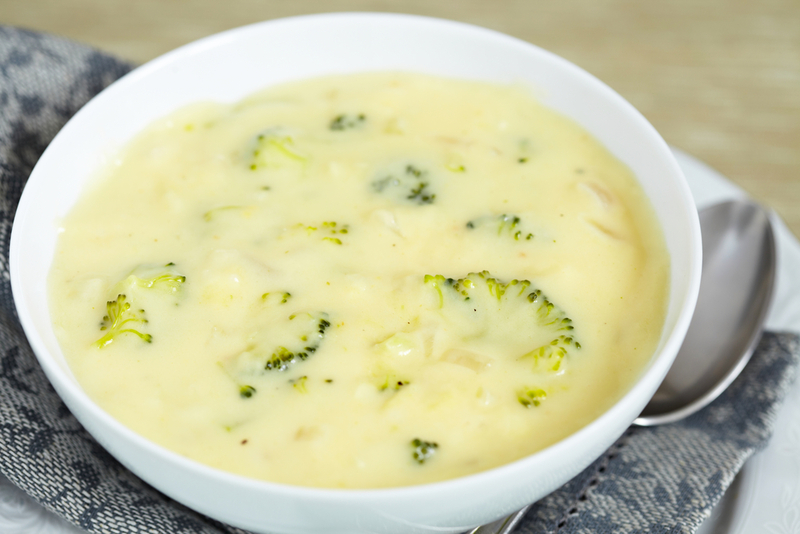 Or you may blend the vegetables and eat the creamy soup. Strep throat may cause dehydration. 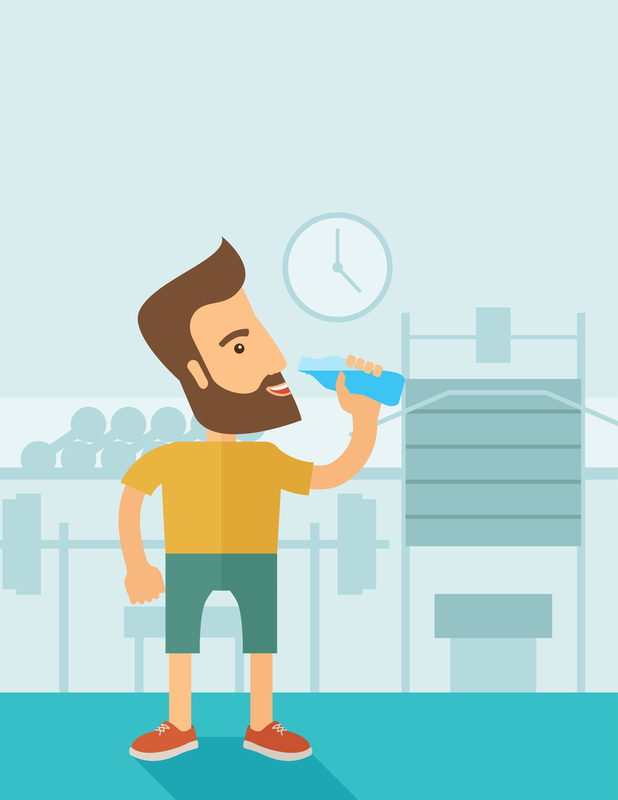 Drinking liquids will also help your kidneys function properly and flush away all the toxins in your body. It is more hygienic to use paper tissues. When you repeatedly blow your nose or cough on the same piece of cloth all the time, the risk of reinfection is higher. By using a tissue instead allows you to throw it away at any time. They are considered irritants. You should also avoid places with tobacco fumes or other potential irritants such as dyes or chemical solvents. Clean your hands using hot water and soap after you sneeze to avoid the spreading of the bacteria. 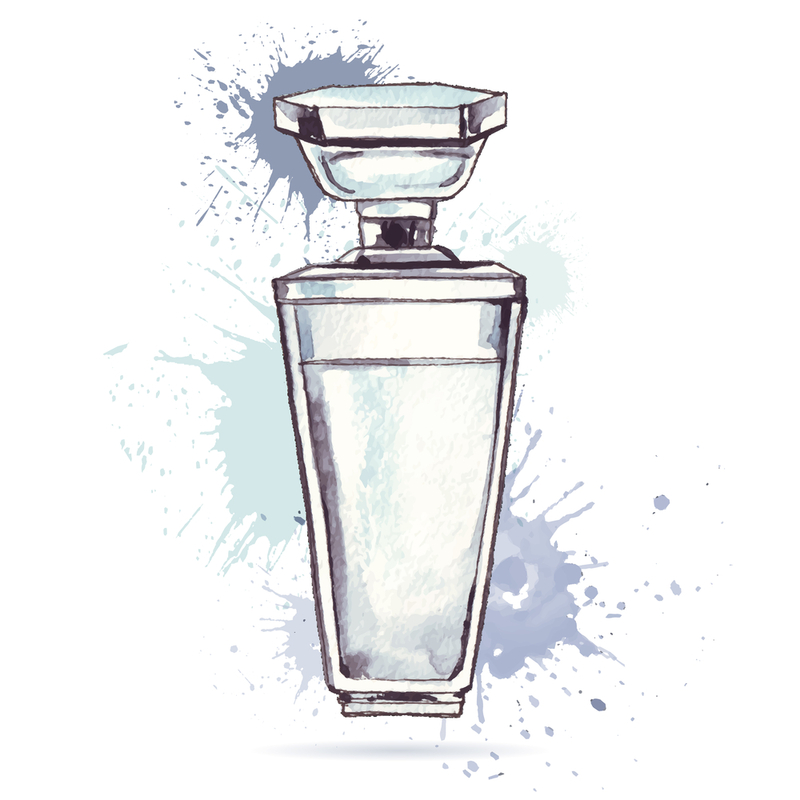 If you spend time in a room with a persistent smell, you face the risk of inflammation and irritation in the throat and eventually of the whole respiratory tract. Leave that place especially if you know you have an allergy history. In fact, rest as often as you can. It is crucial in this situation to let your body recover because it is not easy for it to fight against the attacking bacteria. 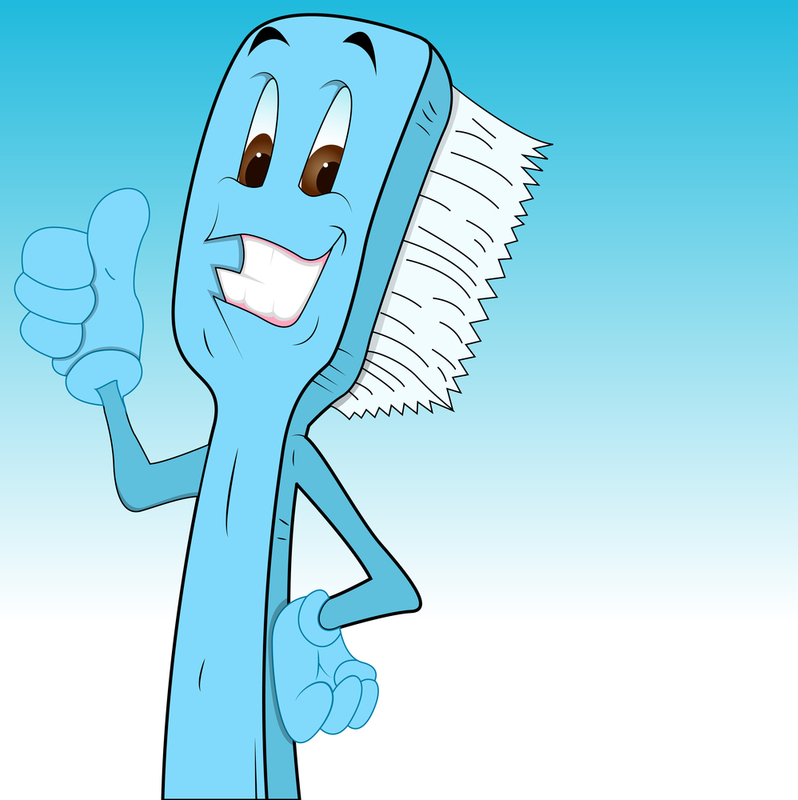 Experts say it is paramount to brush your teeth more often in the case of illness. This process will remove the bacteria and prevent it from spreading. After a strep throat episode, place the toothbrush in the garbage tin. Once you get cured, there is no need to bring the bacteria back in your organism. If there is any mucus in your throat, do anything you can to remove it. In addition to placing a humidifier in your room, you may also use a saline solution to decongest your nose. Mucus will retain the bacteria and will slow down the healing if you don’t eliminate it. 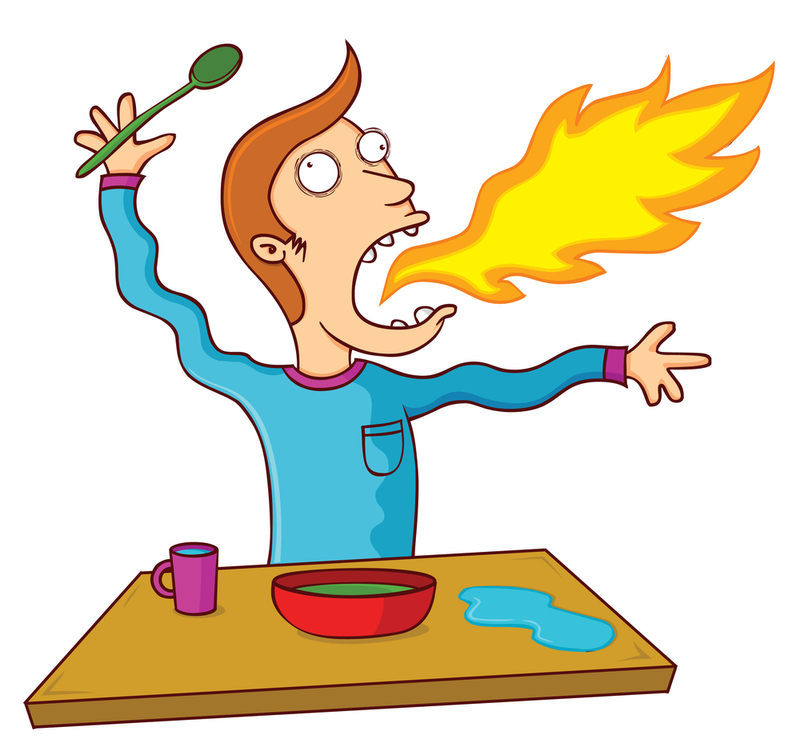 Hot dishes or beverages may increase the irritation leading to a burning sensation and more pain. While cayenne can successfully treat a strep throat, other spicy dishes may deepen the inflammation and be irritating to your throat. Your body needs good fuel to be strong and fight against any unwanted viruses and bacteria. 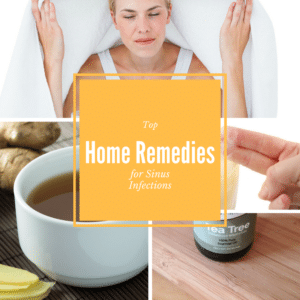 If you use some of the above home remedies for a strep throat and you don’t notice any improvement in ten days, consult your physician for further medical tests.